Absolutepunk.net Premiere New Koji Song, "Matters (of The Heart and Mind)"! AbsolutePunk is premiering the new Koji song, "Matters of The Heart and Mind)" right now! The song is included on the upcoming, and as of yesterday, sold-out cassette tape EP, 'Matters'. The EP will be available digitally on November 12th, and physical copies will be shipping later this week. Listen here! Koji to Release Matters EP with The Native Sound (Pre-orders available + tour dates)! I am ecstatic to announce that The Native Sound’s second release will be an EP titled Matters from my good friend and Run For Cover Records artist, Koji! 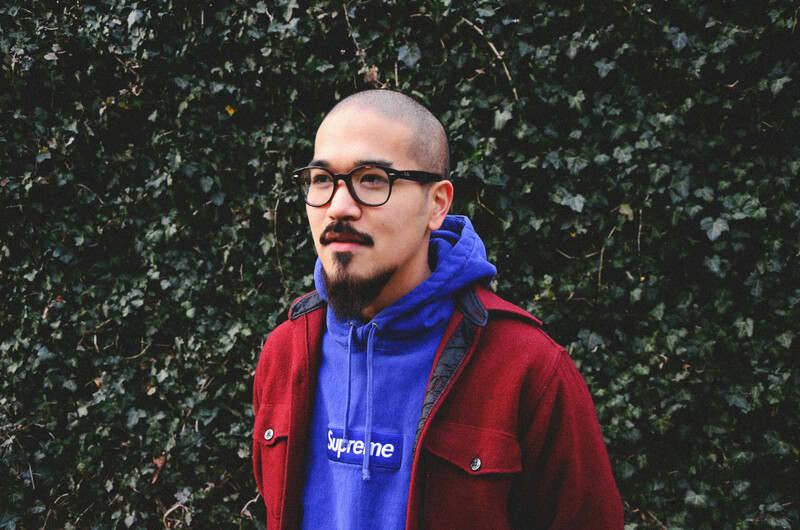 For over five years, Andrew Shiraki (known to most as Koji), has toured and promoted a handful of EPs, 7-inch singles and full-length splits with the likes of Into It. Over It. and La Dispute in the most DIY way possible – on the road, performing in the basements, VFW halls and clubs of the world, armed with nothing more than an acoustic guitar and his voice. After signing to Boston’s Run For Cover Records in the fall of 2010, landing tours with artists as diverse as Never Shout Never, Code Orange Kids, and even the Vans Warped Tour, Koji released his much anticipated debut full-length album,Crooked In My Mind in April of this year. Playing alongside members of Balance And Composure, Title Fight, and the Lauryn Hill band, Crooked In My Mind proved that Koji’s brand of passionate, and socially conscious punk-informed pop-rock was ready for a larger audience. On November 12th, while touring the United Kingdom and Europe with Into It. Over It. and Slingshot Dakota, Koji will release Matters – an EP produced, engineered and mixed by Will Yip at the legendary Studio 4 in Pennsylvania during their initial 2011 demo sessions. The four songs, available as a digital download and limited edition cassette tape bring to mind the stripped-down acoustic stylings of his initial releases, whilst incorporating the striking strings and soulful intricacies that would later make their way onto his debut LP. The Matters EP is now available for pre-order at our webstore. Today I am both extremely honored and humbled to announce the Native Sound's first release, by none other than John Vanderslice! The double a-side single, featuring two previously unreleased songs, titled Song For Clay Miller with, Vitas At Wimbledon, is currently available for pre-order as both a digital download and a limited edition 7-inch single. Orders will ship, and downloads will be emailed on release day, a week from today, on August 6th. For more information, read the press release below. 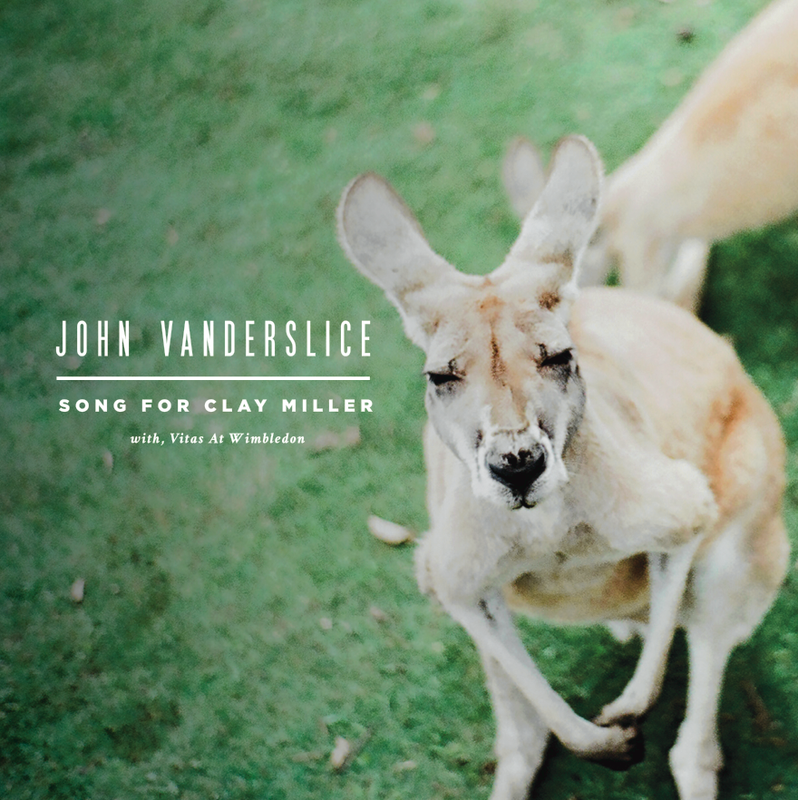 On August 6th, The Native Sound, an archival record label founded by Julio Anta – a backer of Vanderslice’s Kickstarter project – will release “Song For Clay Miller” along with “Vitas At Wimbledon” (an unreleased outtake from Vanderslice’s 2009 LP Romanian Names) as a double a-side single available as a digital download and a limited edition 7-inch flexi disc. In the spirit of Vanderslice’s Kickstarter campaign, and both his and The Native Sound’s love for all things limited and exclusive, the digital version of this release will be available for only 30 days, starting with pre-orders today. In addition, 50% of all profits from the digital downloads will go the Electronic Frontier Foundation, an international digital rights organization near and dear to Vanderslice. On the physical side of the release, only 525 copies of Song For Clay Miller with, Vitas At Wimbledon have been pressed on the 7-inch flexi discs, over three unique color variants (white, translucent yellow, translucent green), all housed in full color sleeves and poly bags – half of which already sold-out in an exclusive pre-order to Vanderslice’s original Kickstarter backers. The songs were re-mastered for the physical pressing by TW Walsh (Pedro The Lion, Sufjan Stevens, Benjamin Gibbard, Cold War Kids). 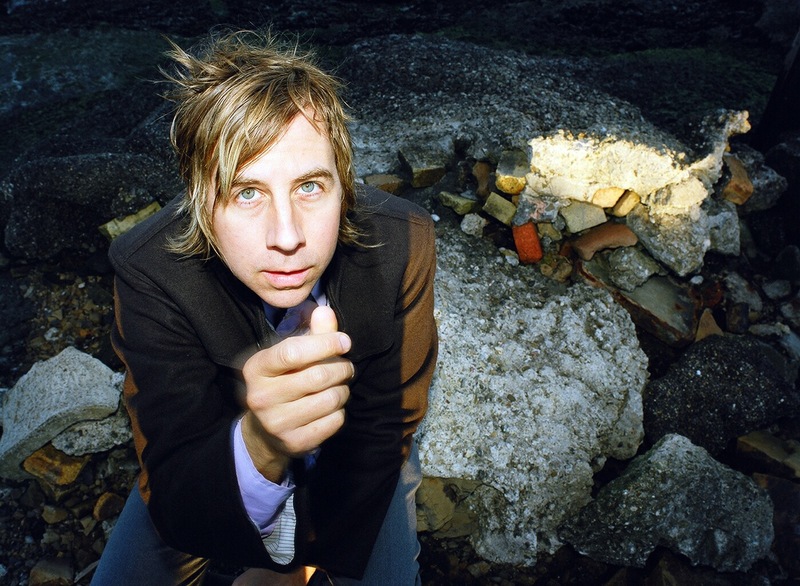 Over dozens of releases on both Barsuk Records and Dead Oceans, John Vanderslice has consistently churned out both high-quality and experimental albums and singles for nearly 20 years. A song-writer’s song-writer if there ever was one, Vanderslice’s discography is one of both critical and wide acclaim. Both, physical and digital versions are currently available for preorder at thenativesound.com, and will be released on August 6th. Digital downloads are also available on Bandcamp. Welcome to The Native Sound! Put simply, the Native Sound is an archival record label devoted to preserving, promoting and producing high-quality physical pressings of albums and unreleased recordings never committed to the format, or long out of print. Built off my love for vinyl, and physical music formats as a whole, the Native Sound is a way for me to bring the songs and the records that I love, to the formats I've always wished to experience them in. If you're like me – and I'm sure you must be, considering you've found yourself in this little corner of the internet – I think you'll enjoy the direction I take this label in. For now, stay tuned for news on the Native Sound's first release on July 30th.